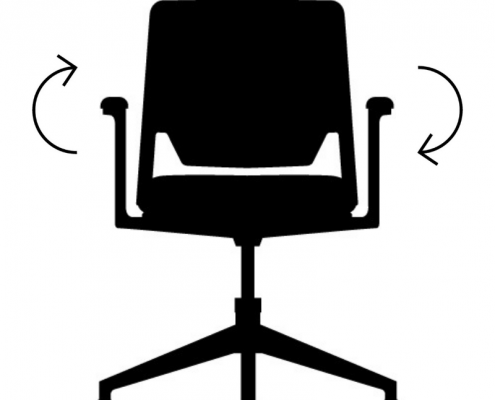 Ergonomics – Why is it important? According to Safe Work Australia, the total economic cost of work-related injuries and illnesses is estimated to be $60 billion dollars. Underestimating the impact Ergonomics has on our work and wellbeing is a very common issue. Improving the equipment around you, in terms of ergonomics, will drastically improve your efficiency and tiredness level at work. It will also help you prevent any problems with your body caused by working in the office. In this week’s edition of Bevlan Blog, we will help you understand how Ergonomics really work and how it would benefit you and your colleagues. If you work in the office, you should take extreme care of your seating position and the way your equipment surrounding you is positioned. Arranging your workspace will help you increase your efficiency and decrease your level of tiredness. There are a few rules that will help you improve your seating position by adapting the equipment to your body. 1. 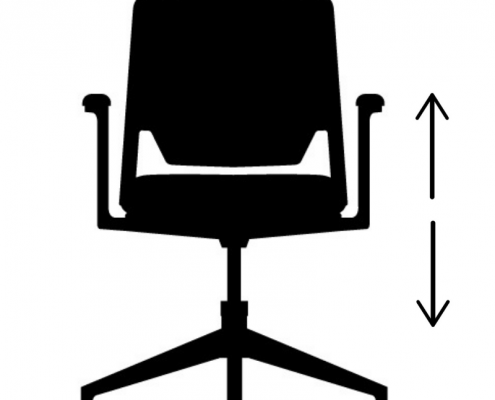 Back of your chair should be adjusted to 100°-110° and your hips should be pushed as far to it as possible. Make sure your upper and lower back are supported. Use inflatable cushions or small pillows if necessary. 2. Adjust your seat height so your feet are flat on the floor and your knees are equal, or lower to your hips. 3. 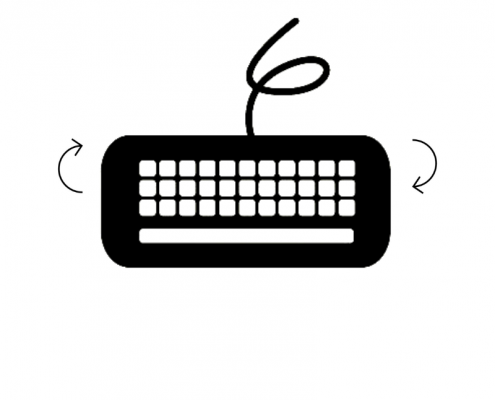 Pull up close to your keyboard and position it directly in front of you. 4. Tilt your keyboard according to your seating position. 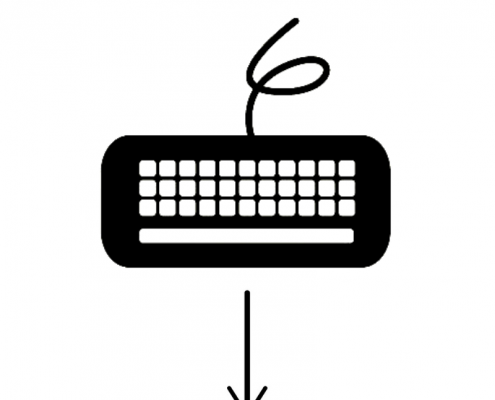 If you sit in a forward or upright position, try tilting your keyboard away from you at a negative angle. If you are reclined, a slight positive tilt will help maintain a straight wrist position. 5. 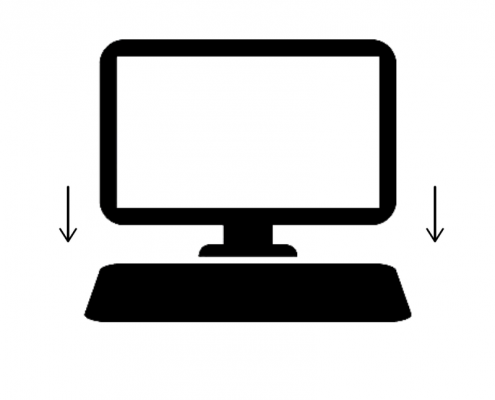 Position your screen above your keyboard at least an arm-length-away from your eyes, keeping in mind that middle of your screen should be at your eye level. This will keep your neck relaxed while using the computer. No matter how perfectly the environment is arranged, static postures will inhibit blood circulation and take a toll on your body. That’s why it’s crucial to take a short 1-2 minute stretch breaks every 30 minutes and after each hour of work, take a break, or change tasks for about 5 minutes. 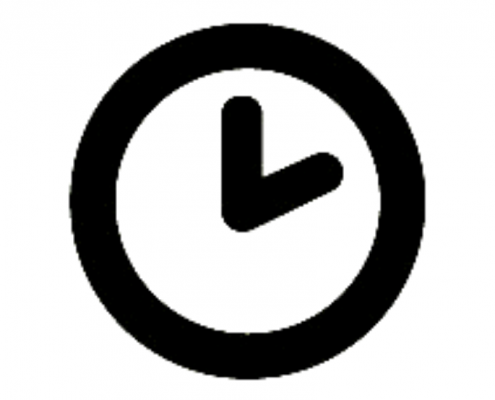 Correct workspace arrangement will help you stay efficient, refreshed and focused at work. We hope this very quick guide helped you understand the rules of ergonomics a bit better. If you would like to find out even more, please contact us and we’ll be more than happy to help you. Also, have a look at our all-new ‘Ergonomics’ section featuring our most popular products featuring ergonomic solutions.